The Bournemouth Coastal BID has recently welcomed BID businesses from around the UK at the Annual Association of Town and City Management Annual Conference. The ATCM, a national organisation, focusing on the creation, development, and management of vibrant and viable town and city centres around the country has recently been hosted by the Bournemouth Coastal Business Improvement District (BID). Choosing Bournemouth as a prime location for their Annual Conference, members, which include business representatives from BIDs around the UK, toured the local area before attending informative talks and workshops. On the first-day conference delegates, led by the Bournemouth Coastal BID undertook detailed study tours showcasing revitalised areas of Boscombe, Westbourne, the Lower Gardens, and the Bournemouth Town Centre area. 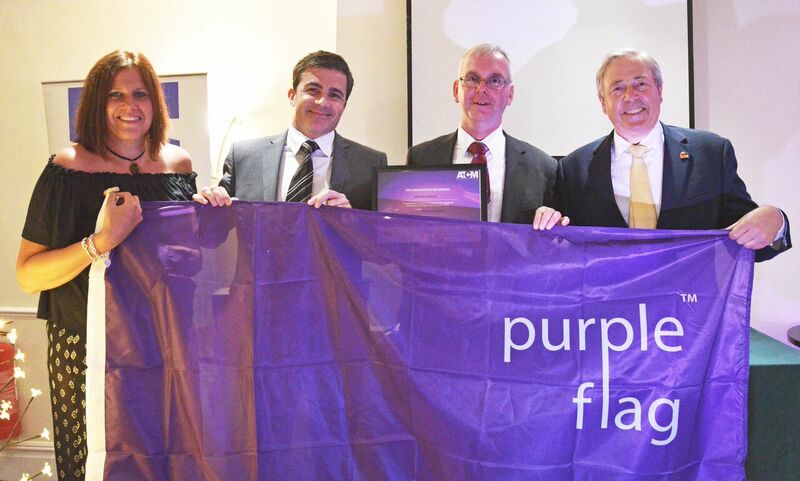 This was followed by the ATCM annual dinner and awards ceremony. 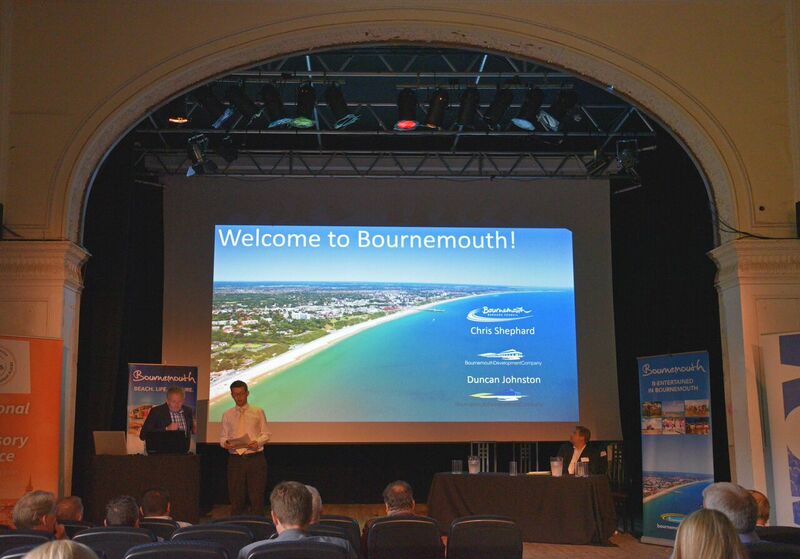 The second day of the conference included an introduction to Bournemouth’s footfall success story. Delivered at the Shelly Theatre, talks were also given by Adrian Field of the Cardiff BID and Jonathan Burnett from Springboard, who offered useful advice to small BID businesses. Additionally, Matt Burgess from National Counter Terrorism Policing Headquarters discussed crowd safety and the relevant topic of crowd management in open spaces. Derby Cathedral Quarter BID, and Rotherham Metropolitan Borough Council, then delivered special advice workshops, this was followed by a panel debate on whether footfall is the ultimate business performance indicator. Representing the local area, a final presentation was delivered on Town Centre Investments in a time of austerity by Chris Shepherd, Head of Economic Development & Sustainability at Bournemouth Borough Council and Toby Marden, Coastal BID Board Member representing Voluntary Contributors.